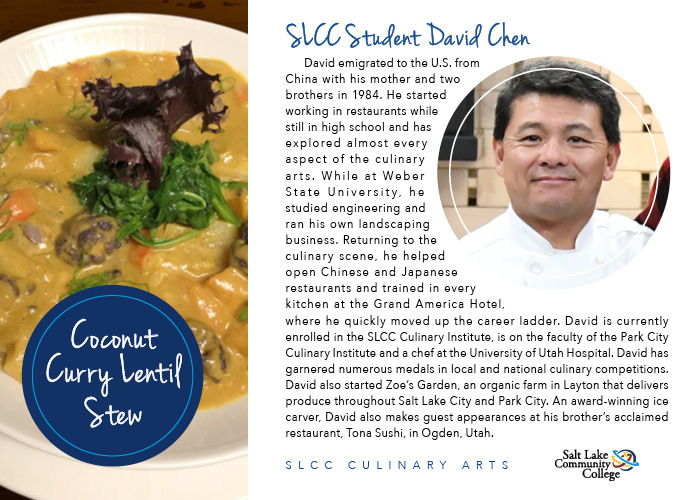 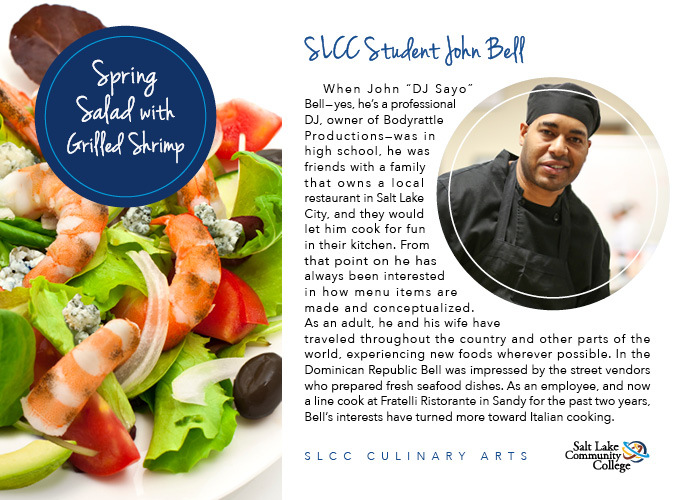 For over 25 years, the Culinary Arts program at SLCC has been preparing students for careers as chefs or food and beverage supervisors in a wide range of industries. 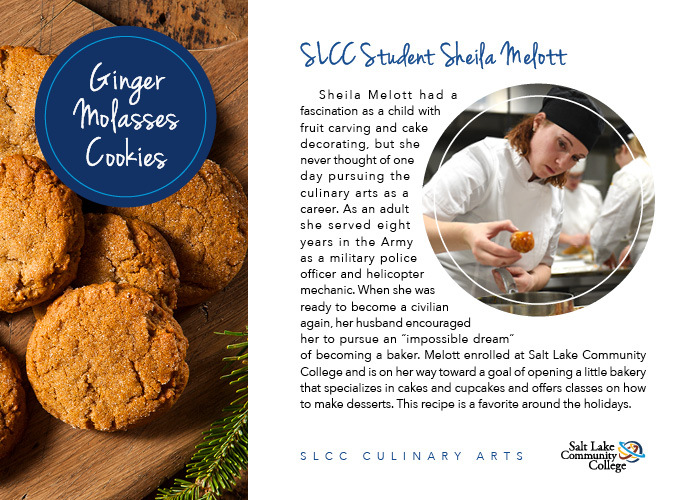 Located at the Miller Campus, the SLCC Culinary Institute is a beautiful free-standing facility which has gas and electric kitchens, multiple classrooms, a computer lab, demonstration kitchen and dining room. 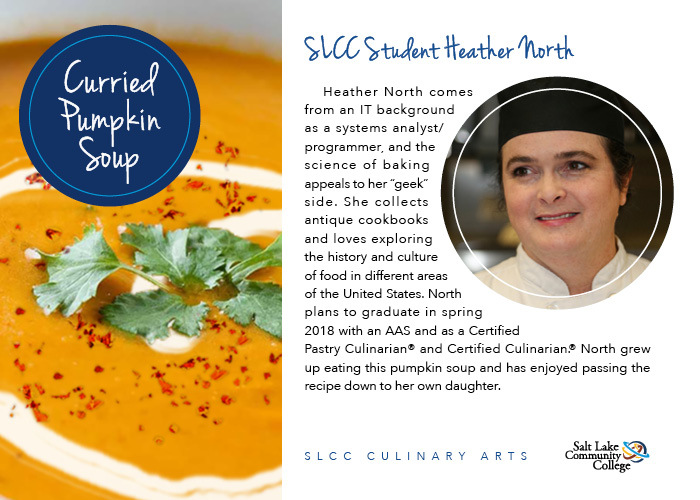 You will receive both classroom education and practice with on-the-job training from a certified faculty with numerous years of experience in the culinary field. 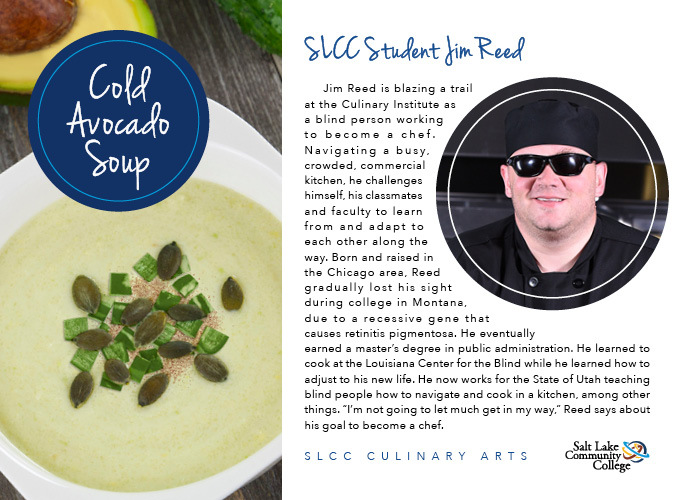 Upon graduation from the SLCC Culinary Institute, you will receive an Associate of Applied Science degree and also become eligible for an American Culinary Federation (ACF) certifications as a Certified Culinarian.